BS Handling Systems has made a strong start to 2018 with the appointment of Andrew Smith as project engineer. 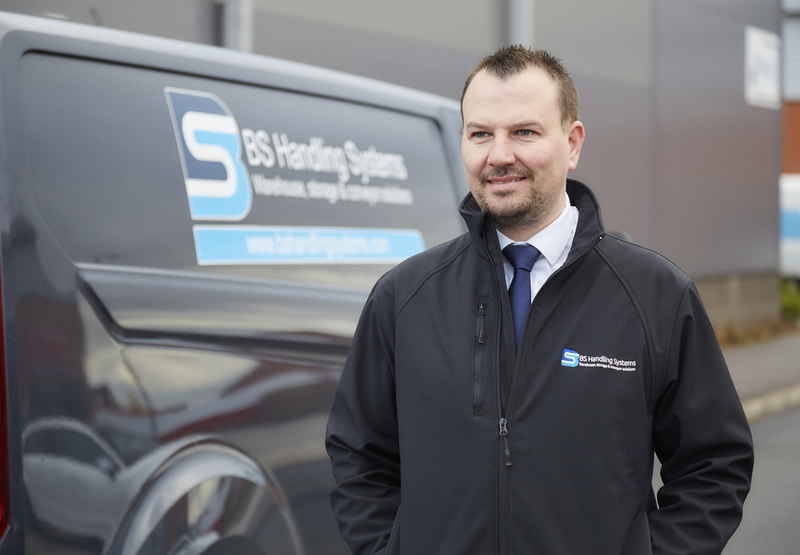 Smith joins BS Handling Systems as the company continues to build upon recent success and expansion. His main responsibilities will include materials purchasing, design work and project management. With over 23 years of engineering experience, Smith brings a wealth of knowledge to his role at BS Handling Systems. Based at the Leicester head office, Smith’s position will see him involved both in designing projects as well as managing them off-site. In addition, he will also be responsible for the sourcing and purchasing of project materials. Outside of engineering, Smith is an avid Leicester City Football Club supporter. He also coaches an under 8’s football team, the Thurmaston Magpies. Smith comments: “I’m excited to start the New Year at BS Handling Systems. 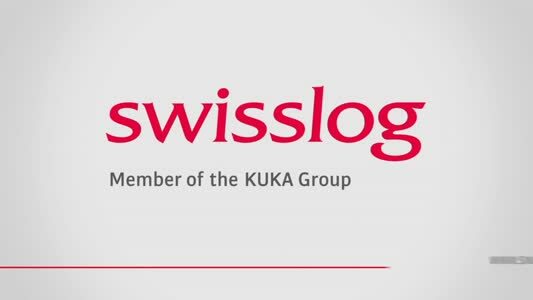 Having worked in the materials handling and logistics sector for many years, I was already familiar with the company and its work ethos.